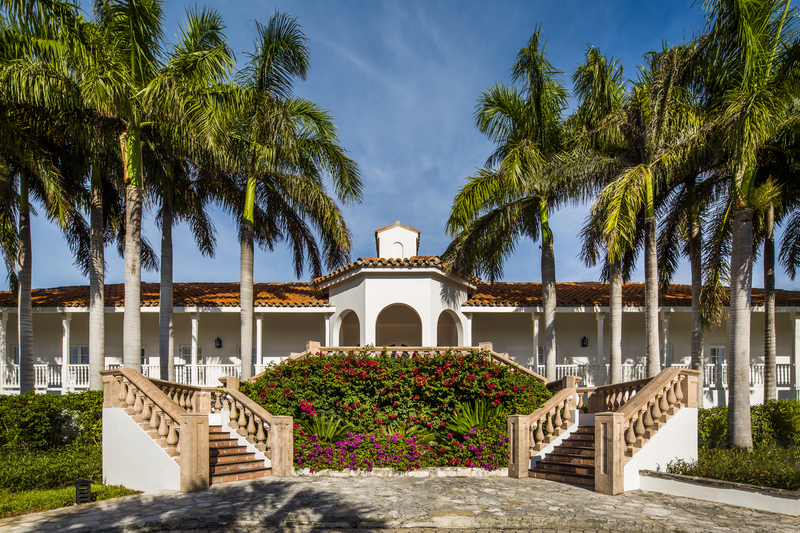 West Bay Club blends the warmth and comfort of home, with the amenities and service of the finest resorts. Our destination is a captivating blend of tranquility and accessibility. 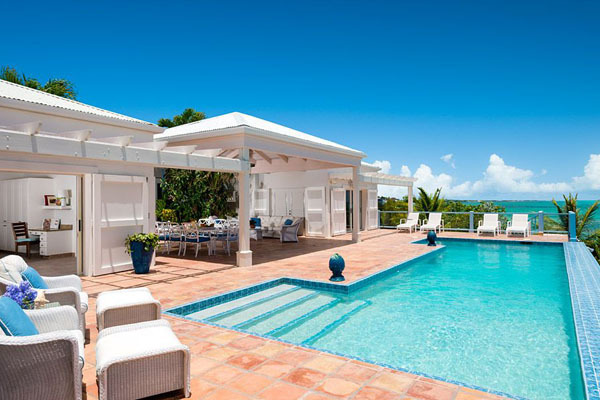 This is a spectacular Turks and Caicos vacation villa set in over an acre of beautifully landscaped grounds with 210 feet of elevated ocean frontage, panoramic ocean views and a low-tide beach. 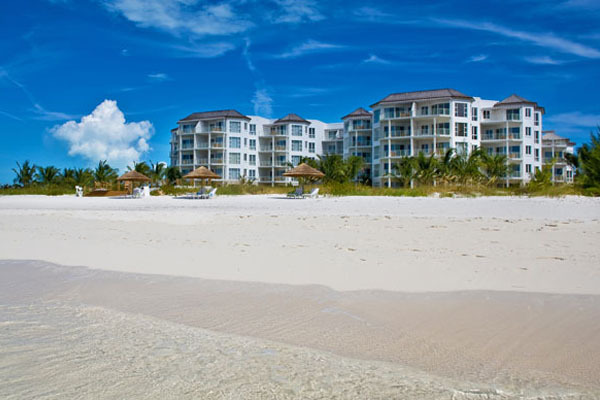 The US Dollar is the ofﬁcial currency of Turks & Caicos Islands.